If you need a handyman professional, JD Handyman Service is your best choice for a local, full-service company to complete the job. 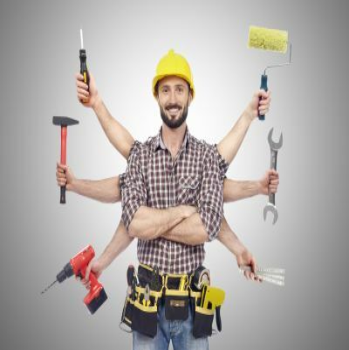 If you need handyman , our experienced handyman professionals will provide top notch service. Trust our knowledgeable handyman professionals to complete top quality work that always leaves our customers highly satisfied. Simply fill out the easy contact form below, tell us about your handyman needs, and we will get back to you right away with a competitive quote.